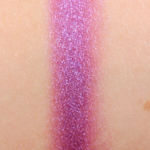 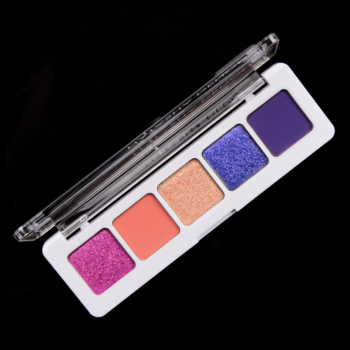 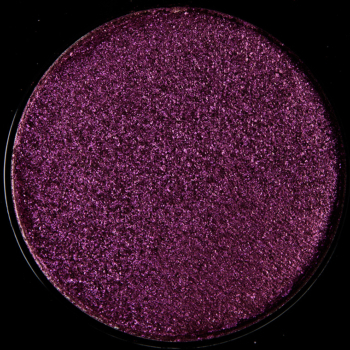 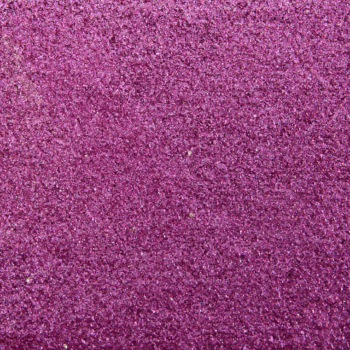 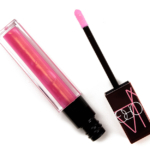 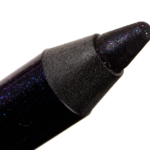 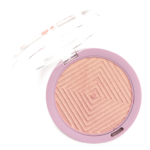 Pat McGrath Night Creature is a warm purple with a sparkle finish that is permanent in palette and retails for $25.00. 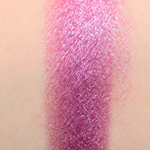 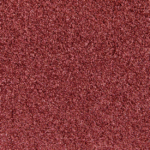 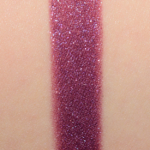 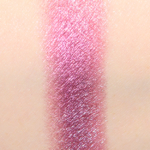 In comparison, Viseart Bijoux Royal #5 is a warm purple with a frost finish that is limited edition and. 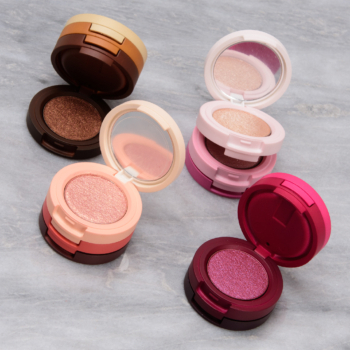 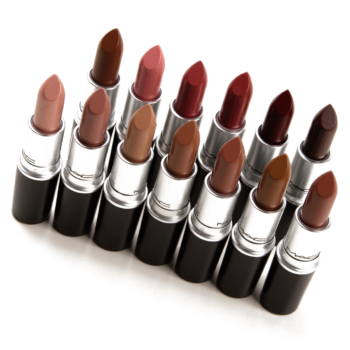 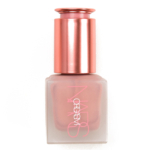 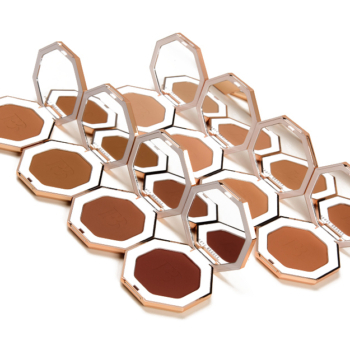 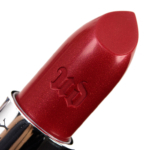 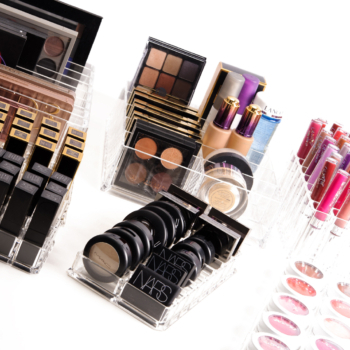 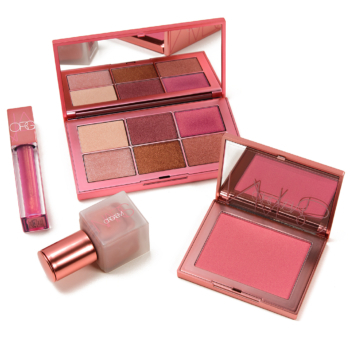 Viseart Bijoux Royal #5 is 90% similar — it is less shimmery, darker. 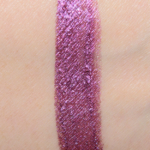 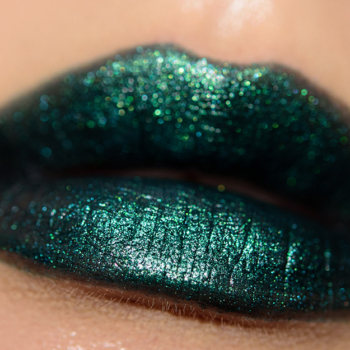 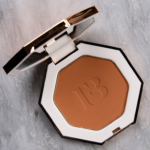 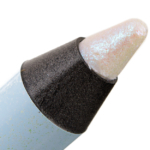 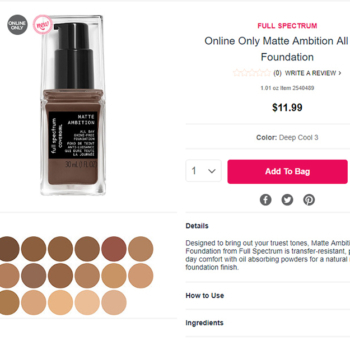 How similar is Bijoux Royal #5 to Night Creature?